Renewable energy and sustainability are becoming increasingly important socioeconomic and political factors. 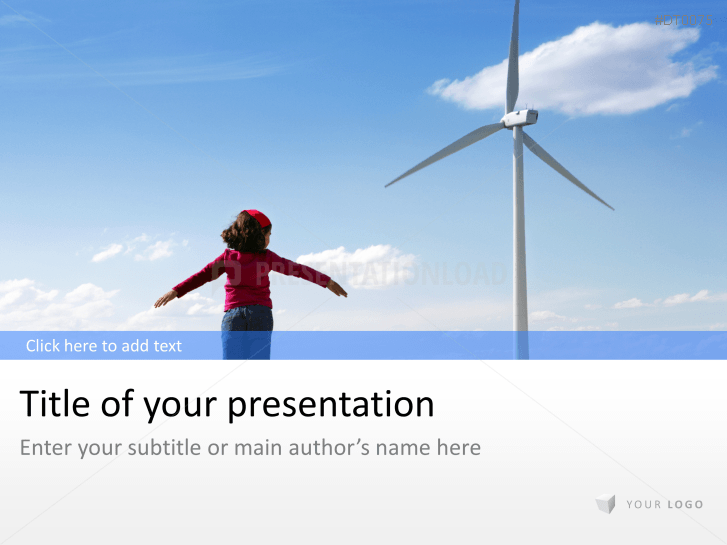 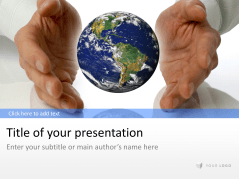 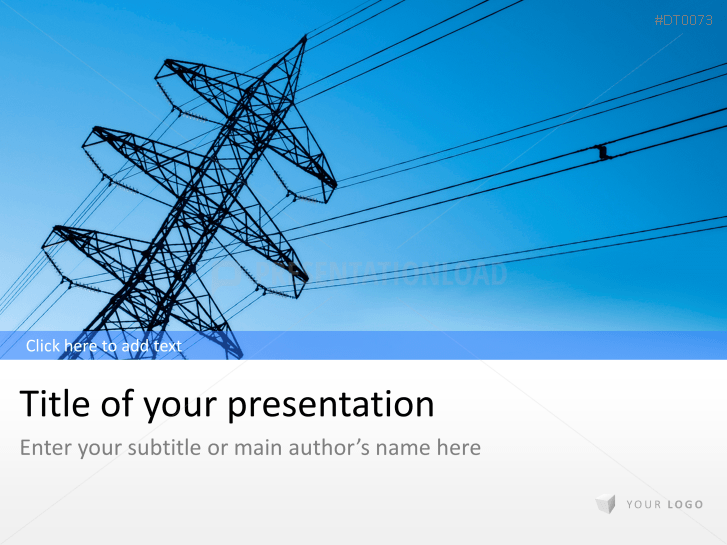 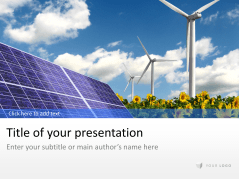 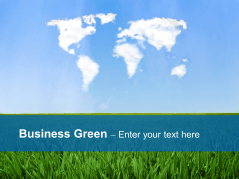 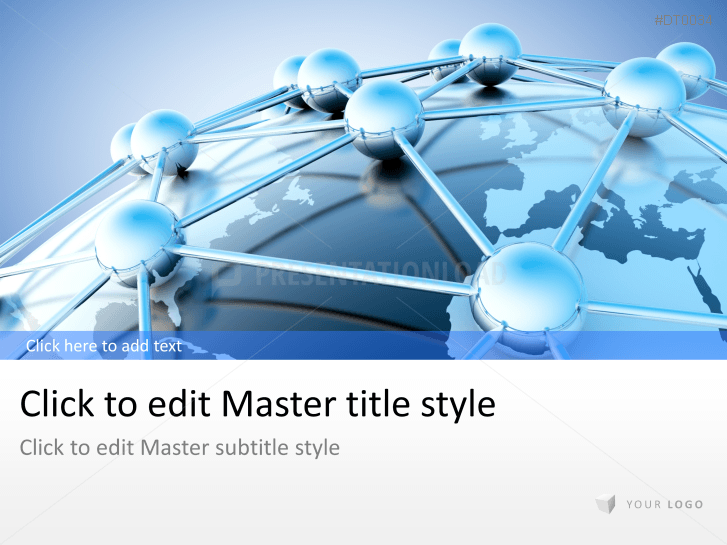 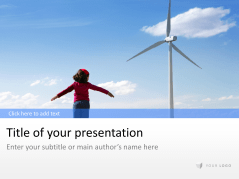 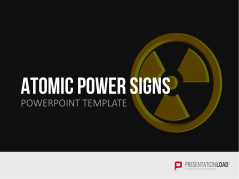 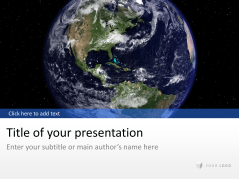 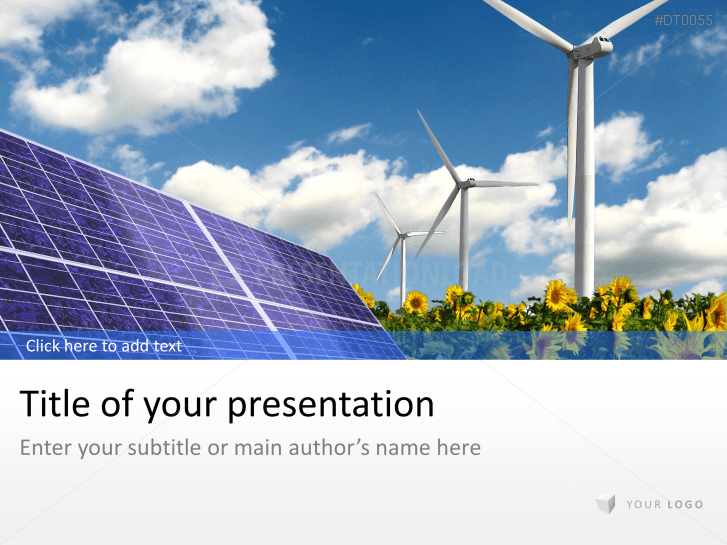 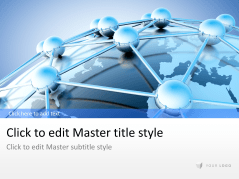 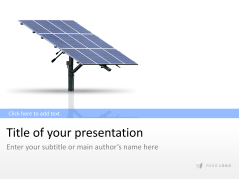 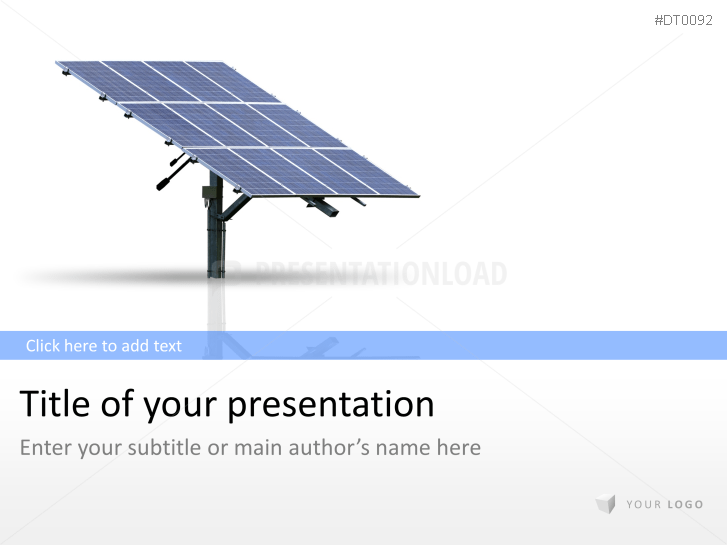 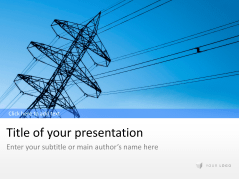 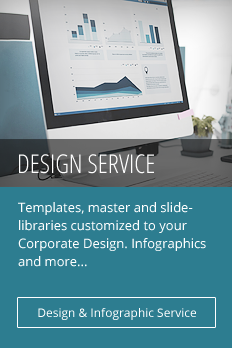 Our professionally designed PowerPoint templates offer an excellent combination of text and images for topics such electricity, energy supply, and alternative energies. 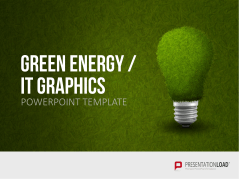 Clearly illustrate your information with images such as power plants, glowing light bulbs, solar power plants, wind turbines, power lines, flying dandelion blossoms, and green meadows.